These very adjustable horses have managed to survive for more than 100 years in the heat of the Namib Desert where there is no shade and temperatures reach 45 degrees C (113 degrees F). 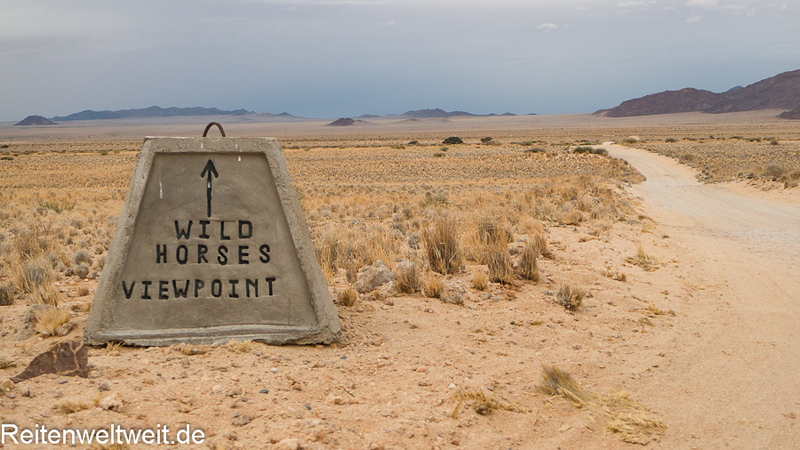 In the small town of Garub*, 20 km west of Aus these wild horses can be observed even today. This entry was posted in Wild Horses in Africa on February 21, 2011 by Elke.